Stanley is a little rabbit about to have a big hot air ballooning adventure. But shouldn’t he be napping? 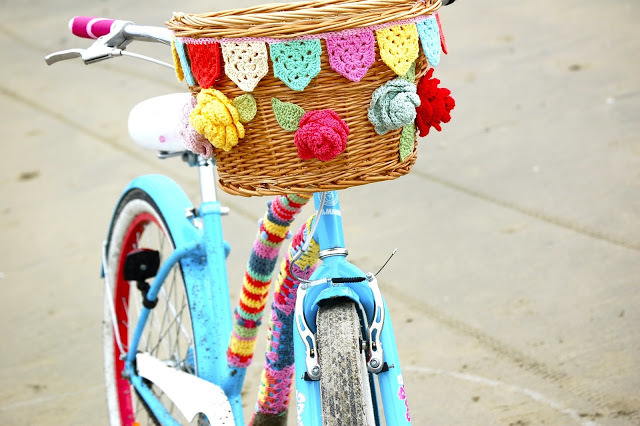 Crochet and craft projects included! Or you can find "Let's Go Camping! Crochet your own Adventure" here!